settlement in western North Carolina. 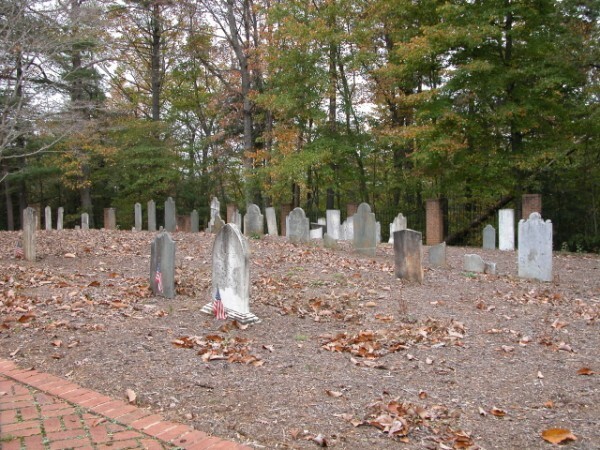 Fifty-nine graves (53 still marked by stones) dated from 1767 to 1879 have been identified. 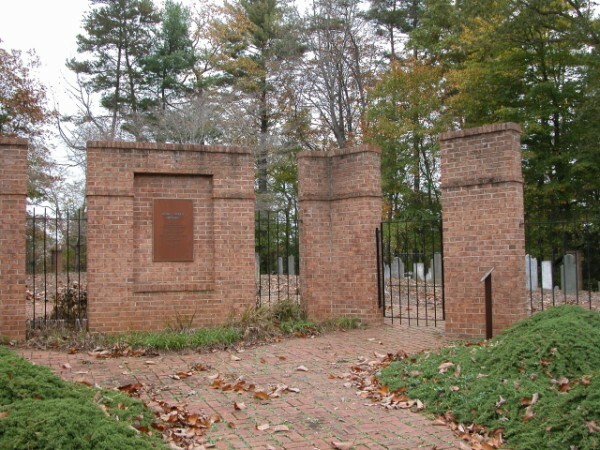 Joseph McDowell, the first permanent white settler in the area, established the cemetery when his 2-year old grandson, David, died in 1767. In addition to the McDowell family, several other prominent Burke families are represented including the Greenlee, Butler, Erwin and Tate families. Miss Eunice Ervin, sister of Sen. Sam Ervin, was instrumental in getting the cemetery restored in 1979-80. In addition to cleaning the grounds, workers repaired gravestones and reset them in their original locations. 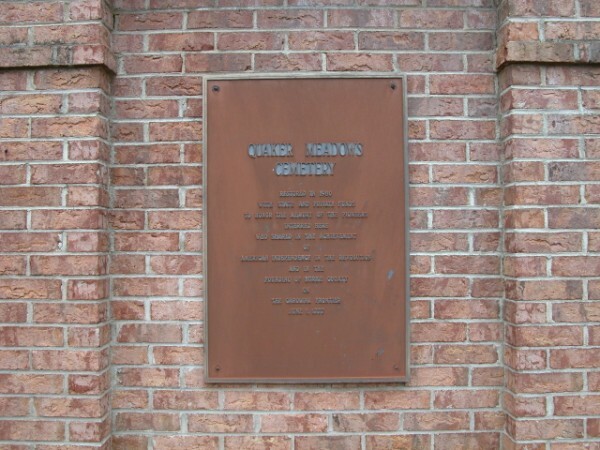 A large brick and iron fence has been placed around the plot and a brick walk laid around the perimeter. 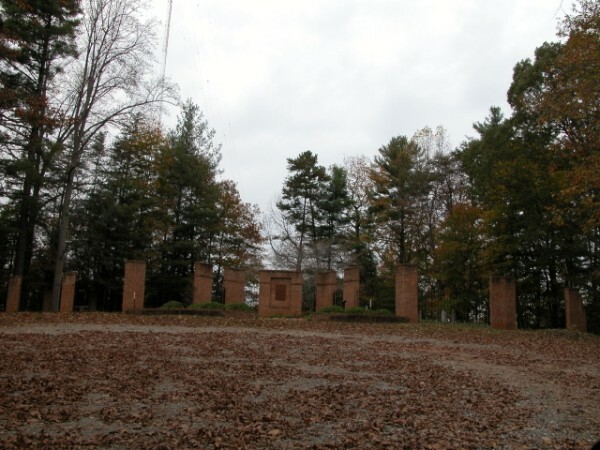 Though cemeteries are not normally eligible for listing on the National Register of Historic Places, Quaker Meadows is eligible a the earliest identified site associated with white settlement in western North Carolina. Many of the earlier stones are simply shaped, some with biblical sentiments carved beneath the life span statistics. Others feature elaborately shaped tops without additional ornamentation. 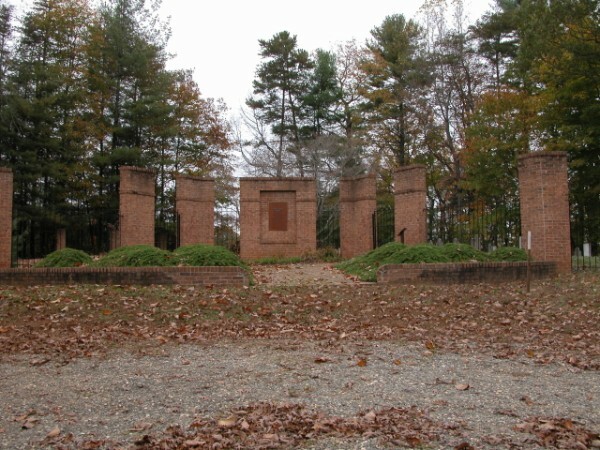 For instance, Jane Fleming's 1860 stone features a "final curtain call" design. Go to Freedom High which is off Highway 181 North. In front of Freedom High School (Independence Blvd. ), turn on Sam Wall Avenue and then right on Branstrom Drive, up the hill to end of road, maybe 1/2 mile to end.